At Ray-A-Motive, we know Hybrid vehicles. 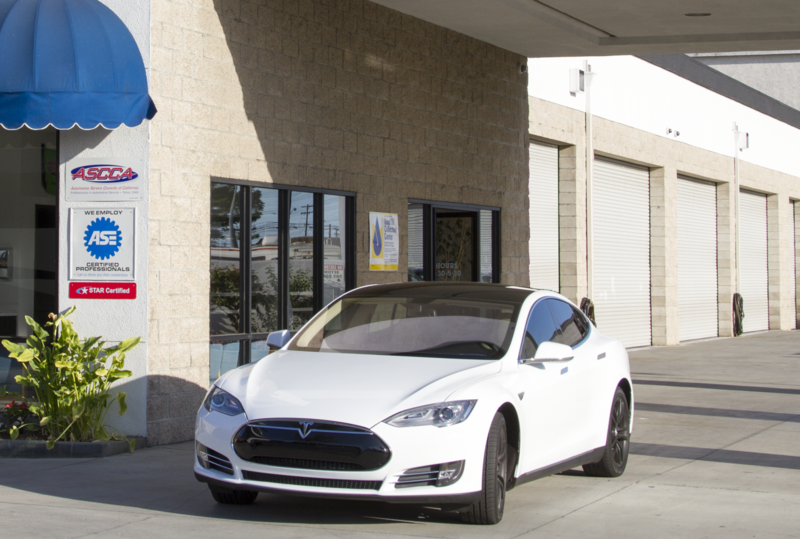 Our technicians have the tools and experience to repair your hybrid vehicle and keep it running smoothly. 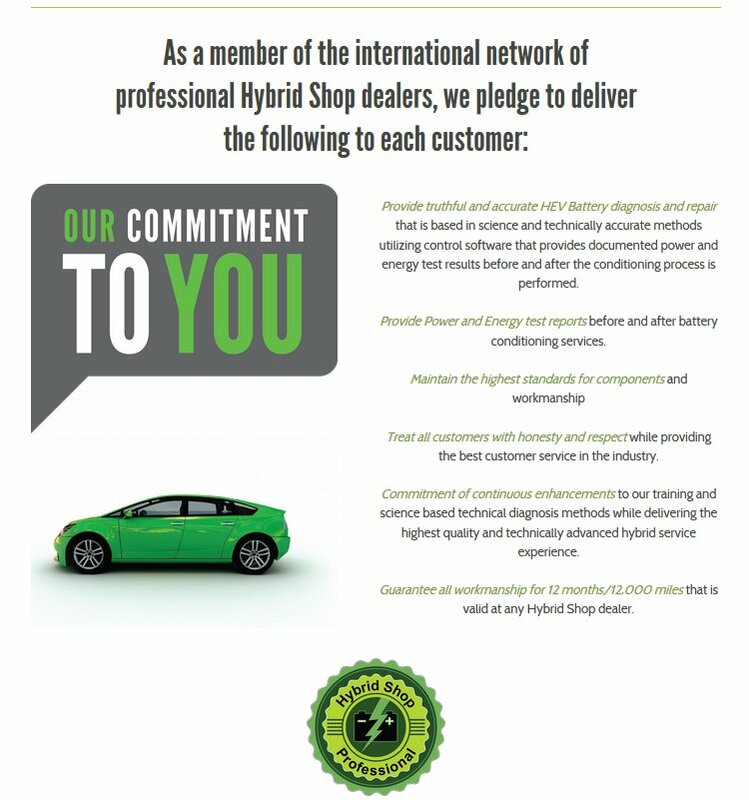 Consider us your #1 dealer alternative for Hybrid repair - make an appointment today!